Following on from my look at county-wide issues and those in the Bridgend and Pencoed area, I move west to consider Porthcawl and the Pyle, Kenfig Hill and Cornelly areas. Another reminder of who’s standing where. Relevant Wards: Newton, Nottage, Porthcawl East Central, Porthcawl West Central, Rest BayFirstly, the good news. 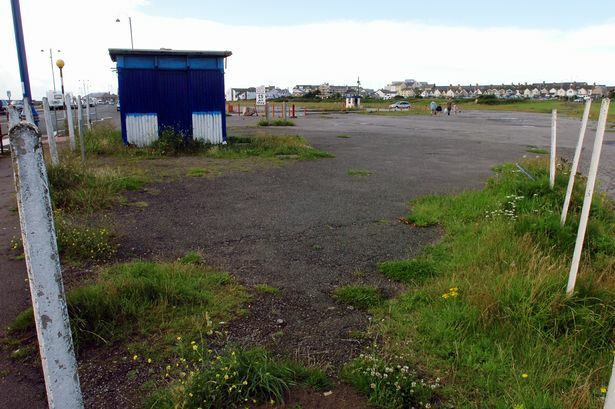 Progress has been made on Porthcawl harbour, the Jennings Building and water sports facilities. The “sludge pile” is gone, Natural Resources Wales are looking at strengthening coastal flood protection and there are improvements to walking and cycling routes across the seafront in the pipeline (if not already delivered). 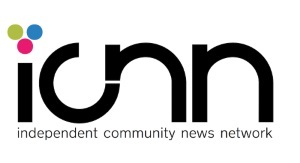 But when it comes to the bad news….it’s bad. I don’t want to repeat what I’ve said previously but, to date, the prime regeneration sites of Salt Lake and Coney Beach have seen very little activity and that’s putting it politely. Yes, you can argue that supermarkets pulling out can’t be helped, but clearly either the terms of the agreement between BCBC and the landowners are too prohibitive, or there’s simply no way the areas are going to be regenerated as planned. If they stick with the current plans, it’ll need patience and hope that a new development partner can come in. 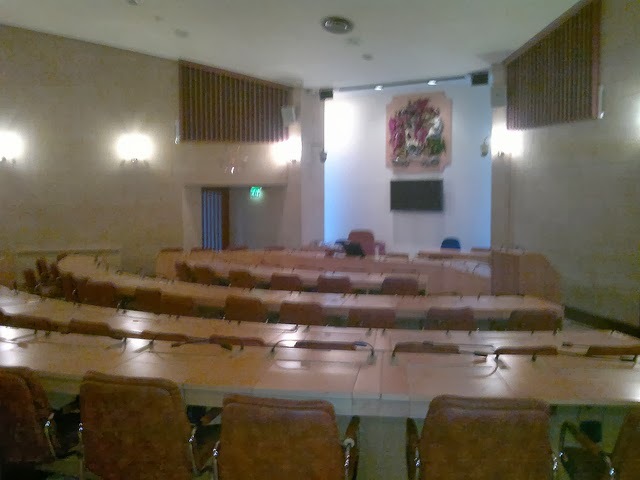 If they decide to change, any new master plan would have to balance the need for new housing with economic opportunities and the views of residents – in the case of the latter, long-standing calls for a swimming pool in the town which have been ignored. 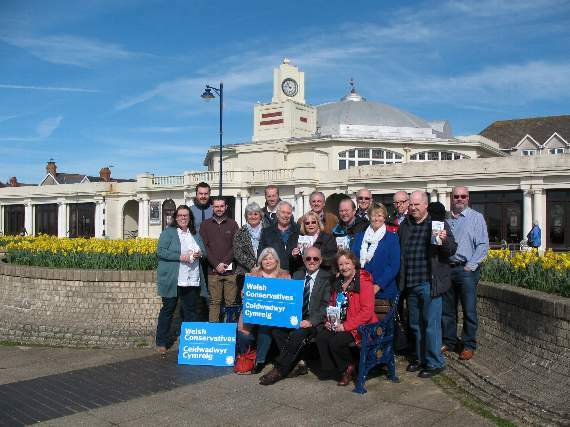 The other big question is how will Porthcawl be connected to the South Wales Metro? I’m going to assume it’ll be by some sort of fast bus service, though if money were no object it could be rail. 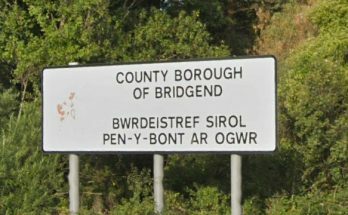 The Porthcawl area is the prime tourist destination in Bridgend county and, naturally, for economic reasons it needs to be made the most of. BCBC and others are looking to make big investments in watersports facilities, and that’s to be expected as Porthcawl has some of the best surfing beaches in south Wales. However, BCBC seeking to cut funding to beach lifeguard services (which have now been taken over by the RNLI) will inevitable raise safety concerns and perhaps harm development of water sports tourism. Coney Beach funfair is still a big draw in the summer, if a little dated, and its place in regeneration plans is still uncertain (as mentioned earlier). Other than that Porthcawl is perhaps most famous for its Elvis Festival, held in September, which attracts people from around the world. 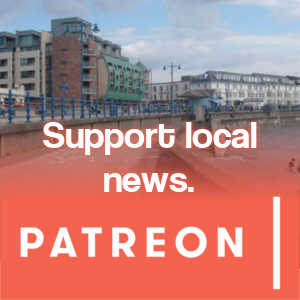 It receives some support from BCBC, but it’s a question of how long that will be maintained and whether Porthcawl has the accommodation necessary to allow events to expand. The obvious thing would be to bring/continue to bring major golf championships to the Royal Porthcawl (which has already hosted the Senior Open and will again in July). If ambitions were set higher – hosting a Ryder Cup or Solheim Cup, for example – it would require serious investment and planning beforehand. Relevant Wards: CornellyOrginally built to house the families of at the Port Talbot steelworks, North Cornelly’s Marlas Estate has become a pocket of deprivation and usually ranks alongside the likes of Wildmill, Caerau Park etc. in national statistics. Similarly to Wildmill, Valleys2Coast had a grand plan to revamp the estate including upgrades to green spaces and gardens, the creation of mixed-ownership housing and a new community hub (pdf). Presumably cuts and a lack of funding have put paid to that. A bit of good news is that the area has a very effective youth group (KPC Youth), who’ve managed to reopen the Youthworks centre on the Marlas estate after its parent company, Groundworks, went into administration in 2014. These types of projects – not only in North Cornelly, but others – may be at risk due to a loss of EU funding post-Brexit and the scrapping of Communities First by the Welsh Government. Plans were originally in place to move Mynydd Cynffig Primary in Kenfig Hill to a new build on the Cynffig Comprehensive campus, but in a dramatic turn of events, BCBC performed a u-turn and scrapped the plans just a few weeks agodue to runaway costs. This poses a number of questions: Will the current split-site arrangement continue? Will BCBC look to building a new school at a more suitable site elsewhere? What does this mean for the council’s capital spending plans if there are question marks over the school’s future? Will BCBC do anything at all? 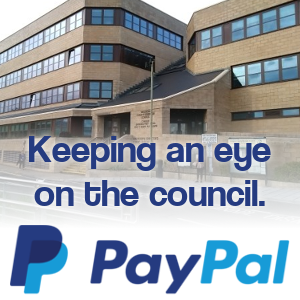 It’s estimated the planning process had cost something between £250,000 to £300,000 without anything to show for it. You can argue that BCBC wouldn’t have spent so much money if they didn’t think the school move was worth it, but you can also say that this was lax use of taxpayers money if they had listened to concerns about road safety in the first place. Relevant Wards: Bryntirion Laleston & Merthyr Mawr, Cefn Cribwr, Cornelly, PyleFor all the fuss about the failure to restore the Margam/Parc Slip opencast site – which is supposedly underway now – very little’s been said about restoring the number of quarries in the area, particularly at South Cornelly and Stormy Down. The quarries are perhaps more economically viable than opencast coal mines as the materials are essential for construction, with the Bridgend/Vale of Glamorgan area having large deposits of limestone. OK, they aren’t near any major built up areas, but they’re potentially incredibly dangerous places. For example, there’s an abandoned quarry just south of Cefn Cribwr near the railway. A few videos have appeared on Youtube over the last few weeks of “urban explorers” going there, including children. Judging by the state of the buildings, abandoned machinery and what’s likely to be a deep and very unpleasant “lake” it’s only a matter of time before someone gets injured. If someone can dig this stuff up, then surely someone can fill the holes back in again. If they’re unable to, then should they be allowed to quarry and mine in the first place? BCBC has its own minerals planning policy which protects land that could be used for limestone quarrying, but ultimately it’ll be for the Welsh and UK governments to take the lead in terms of the law and regulations (i.e. minimum distance from homes, restoration funding).